Central Insulation was started in 1974 by local Minnesota resident Larry Plocher. Initially, Larry worked sixteen hour days to get the business off the ground, and did most of the work himself. Taking pride in his work, Larry laid the foundation for a successful organization that values quality in everything it does. The company has been serving satisfied customers ever since. Today, Central Insulation has expanded well beyond its former, “one man show,” and has multiple crews and an expanding portfolio of services. 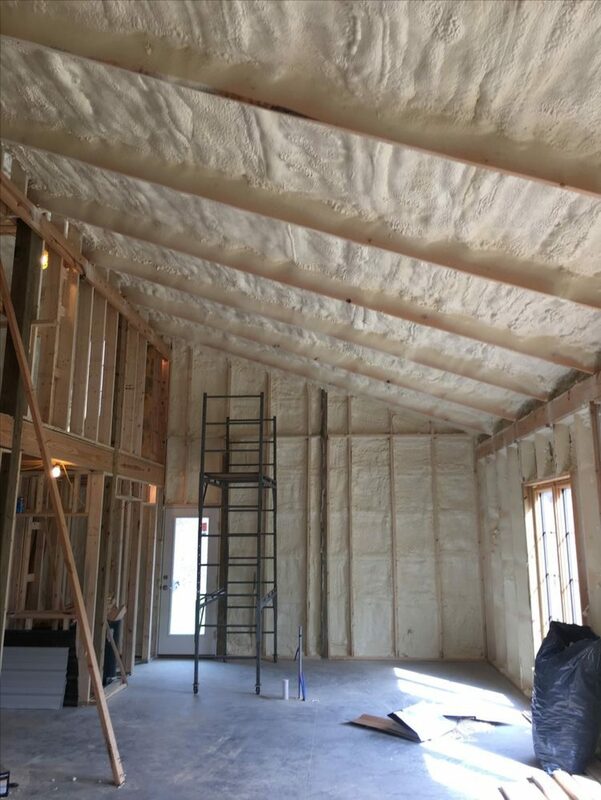 As a leader in the insulation market, Central Insulation has helped pioneer the way for the Minnesota insulation industry. We were one of the first companies in the country, and the first in Minnesota, to start installing the Blow-In-Blanket System (BIBS) in the mid 1980s. We also began installing closed-cell urethane foam way before many of our competitors could even pronounce it. We pride ourselves on looking to the future and growing our company continually to meet the changing needs of our customers. Whether it’s new technology, or compliance with new energy codes, Central Insulation is your trusted provider with a history built on reliability and trust. Serving the Twin Cities’ metro area for more than 40 years, Central Insulation embodies quality craftsmanship and hometown pride. As a member of the Better Business Bureau (BBB) and the National Federation of Independent Business (NFIB), we are committed to top-tier customer satisfaction. We appreciate you considering us for all your insulation projects, and look forward to serving you now and in the future.